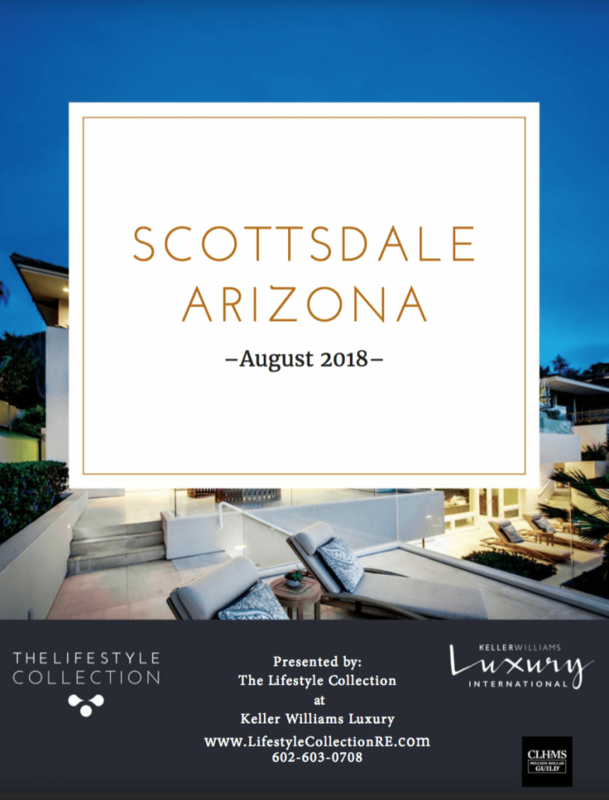 You can read the Scottsdale Luxury Property Report for August 2018 below. Clicking on the full-screen square in the lower right will provide the best viewing and reading experience. In addition to the quarterly North Scottsdale Luxury Property Report that we publish and mail out to our subscribers, we also put out a monthly snapshot of the entire Scottsdale market. 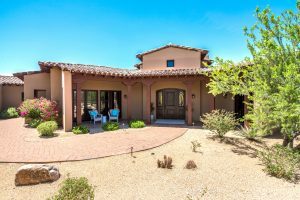 This is the Scottsdale Luxury Property Report for August 2018. 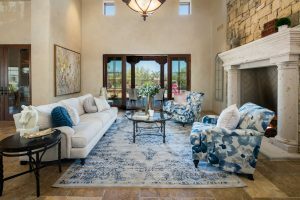 Each month we present a report that provides a concise overview of the North Scottsdale luxury home market. If you are interested in reading last month’s luxury property report, you will find it here. The data summarized in the August report covers the time period through the end of July 2018. Here is a quick overview of the key market trends. 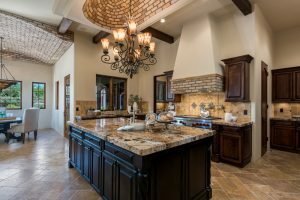 The Scottsdale single-family luxury market is a Buyer’s Market with an 11% Sales Ratio. Homes sold for a median of 94.46% of list price in July 2018. The most active price band is $1,000,000-$1,099,999, where the sales ratio is 24%. The median luxury sales price for single-family homes has increased to $1,327,500. The median days on market for July 2018 was 133 days, up from 110 in June 2018.